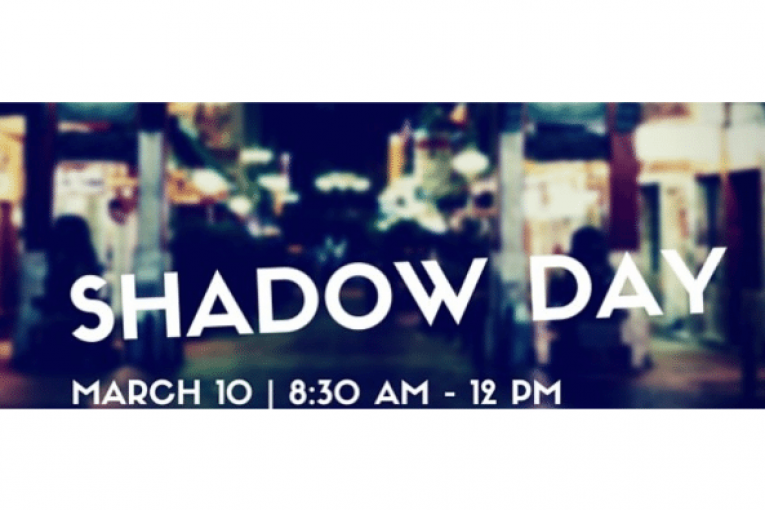 With growing demand for entry-level public relations talent, the Gainesville Chapter of the Florida Public Relations Association (FPRA) is recruiting area businesses to be hosts for its 2016 FPRA Gainesville Chapter Shadow Day on Thursday, March 10, 2016. The deadline for businesses to register to participate is Thursday, February 25. Shadow Day is an opportunity for college students to gain a real-world perspective of the public relations industry and apply classroom knowledge in a professional environment. Students will be matched with FPRA professionals at local businesses and nonprofits in the Gainesville area for a half-day experience with a professional in the public relations industry. Professionals will host one-to-three students from 8:30 a.m to 12 p.m. This event will be open to the first 25 students who will be paired with businesses based on interest and availability. Hosting professionals should be members of FPRA and apply online by February 25. Demand for entry-level talent in public relations is expected to grow by 24 percent between 2008 and 2018 according to the Florida Research and Economic Information Database Application (FREIDA), the state employment database. It notes there will be stiff competition for entry-level talent in the field which earns an average salary of $36,336 across Florida. Area businesses can capitalize on the opportunity to secure increasingly competitive talent by establishing relationships while aspiring professionals are still in college. The Gainesville Chapter of FPRA was established in 1968 and boasts more than 100 members, including student members. The group hosts a variety of professional development, networking and community relations activities throughout the year, including monthly luncheons, its annual Professional Development Symposium, the annual Image Awards and fundraisers. To learn more about the Gainesville Chapter of FPRA, visit www.fpragainesville.com. Get the latest chapter news at www.facebook.com/fpragainesville and on Twitter at @FPRA_GNV. Lt. Col. John Dillin, APR, CPRC, established FPRA in 1938 for the purpose of helping public relations practitioners do their jobs better. As the oldest public relations organization in the country, FPRA is dedicated to developing public relations practitioners, who, through ethical and standardized practices, enhance the public relations profession in Florida. FPRA comprises 15 professional and nine student chapters throughout the state, providing professional development, networking and professional recognition opportunities. For more additional information, visit www.fpra.org.